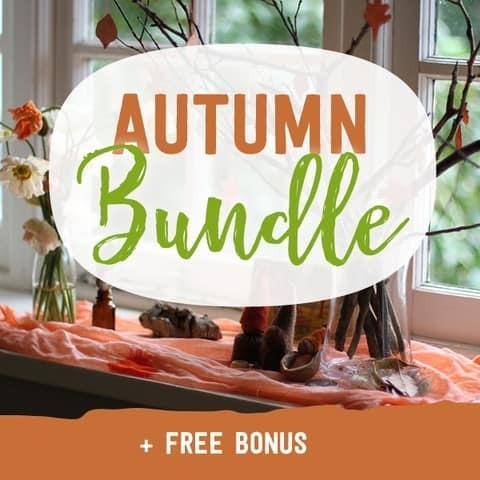 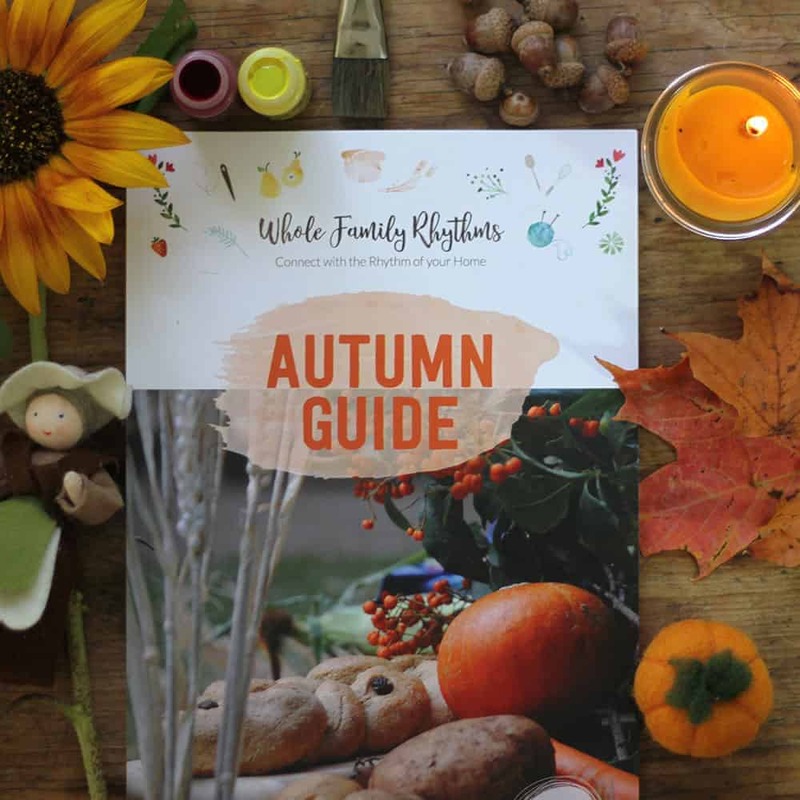 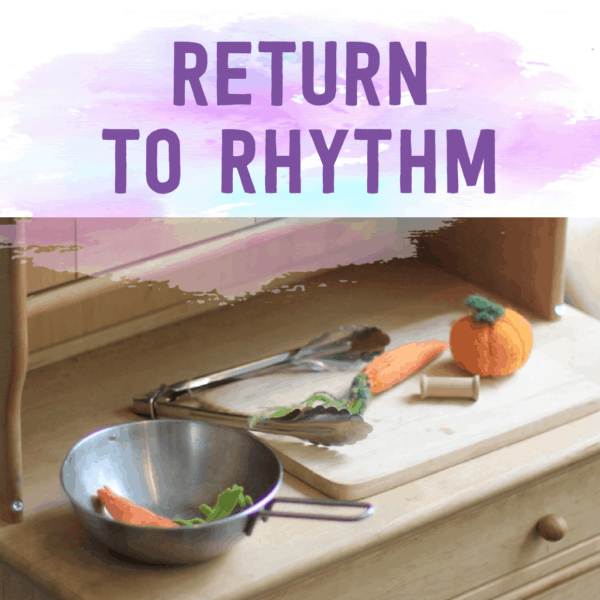 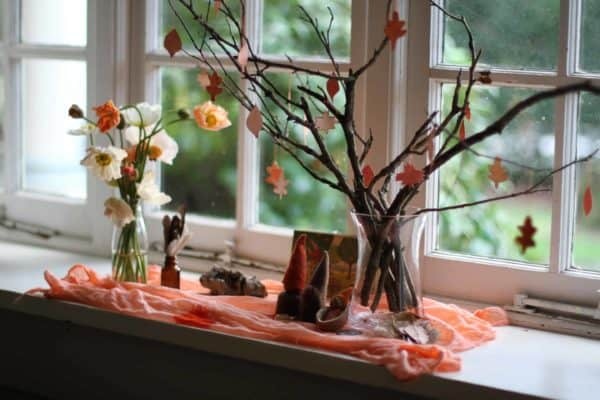 Autumn Family Rhythm Guide: Over 130 pages designed to help you plan, create and animate a peaceful, balanced and holistic rhythm in your home, flowing between structured, adult-led activities and child-led, imaginative free play. 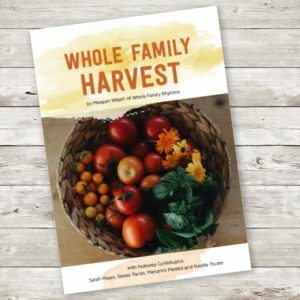 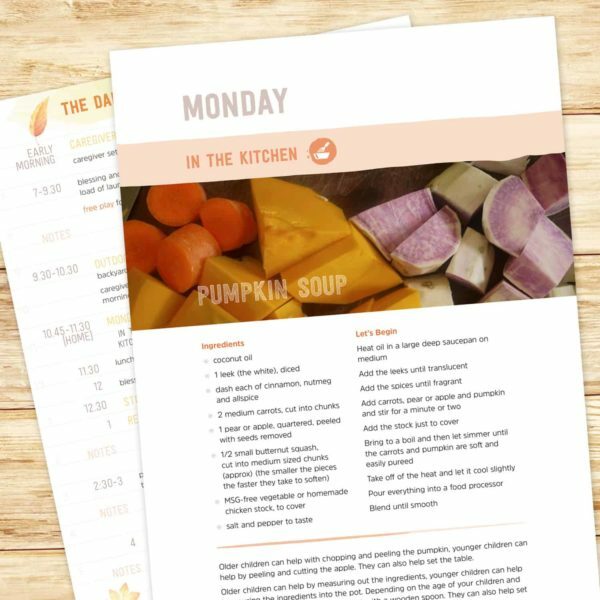 Whole Family Harvest: Whole Family Harvest contains over 65 pages designed to help you create a bountiful, beautiful and connected Harvest Time Traditions in your home that are unique to your family values. 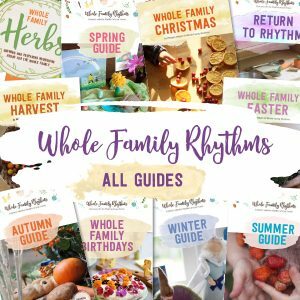 The guide contains journalling worksheets, various articles, recipes, caregiver’s meditations, tutorials, planners and much more. Return to Rhythm eGuide (Northern Hemisphere only): Everything you need to create a strong family rhythm that is aligned with your family values and vision with a focus on the Rhythm Foundations of Sleep, Meals and Playtimes. 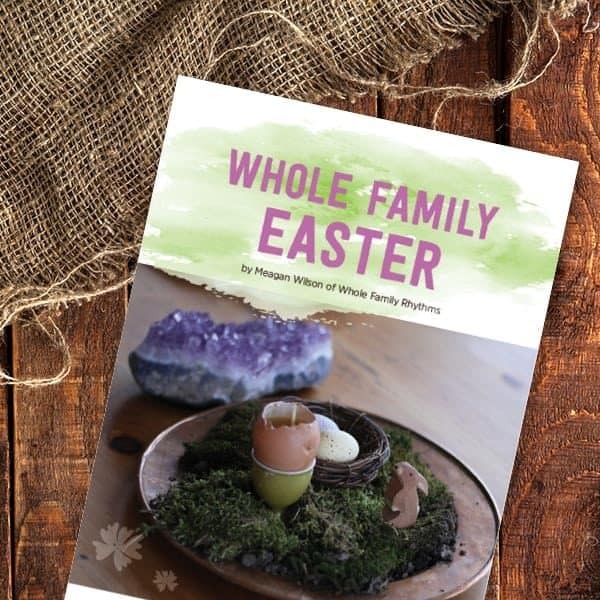 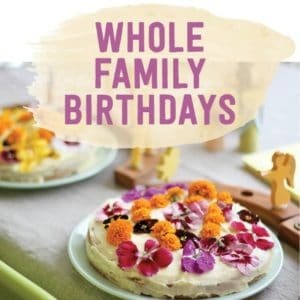 Whole Family Easter (Southern Hemisphere only): Whole Family Easter contains over 50 pages designed to help you create a magical, meaningful and authentic Easter tradition in your home that is unique to your family values. 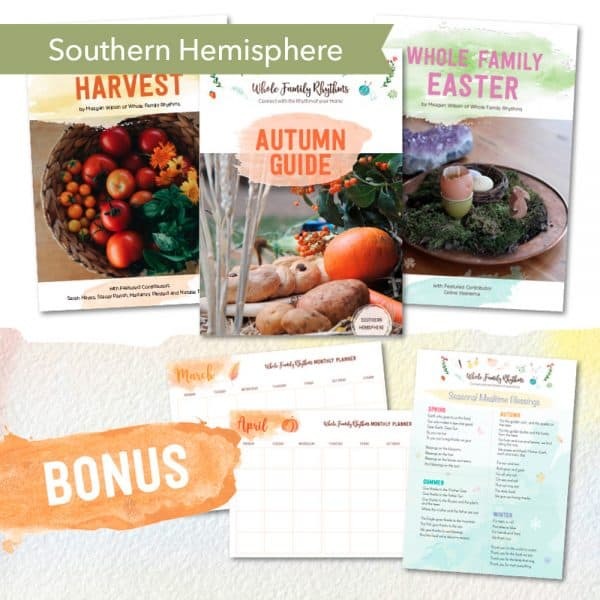 The guide contains journalling worksheets, articles, recipes, caregiver’s meditations, tutorials, planners and much more. 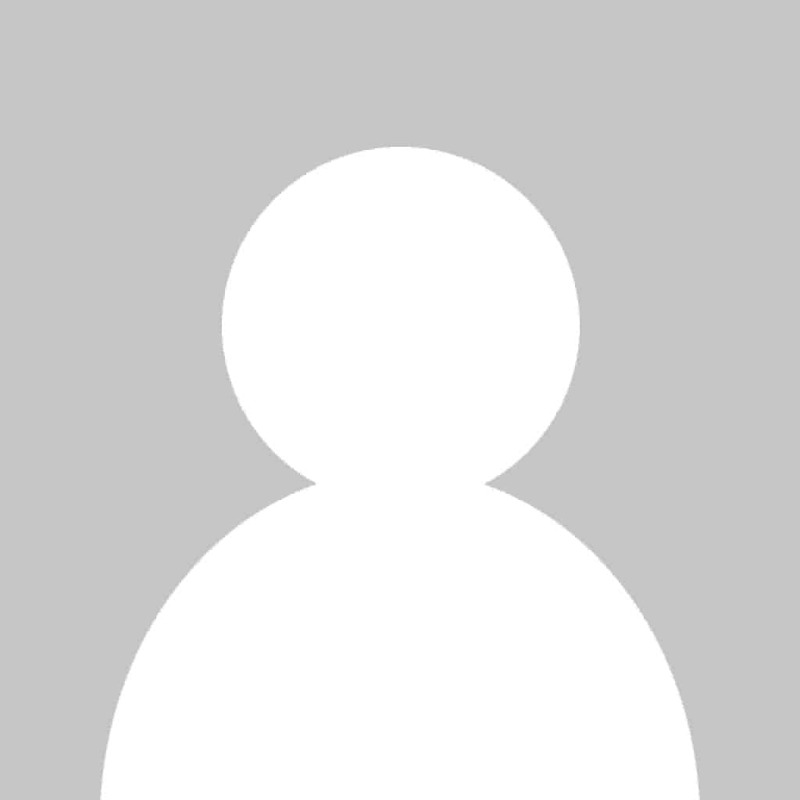 These are eGuides. 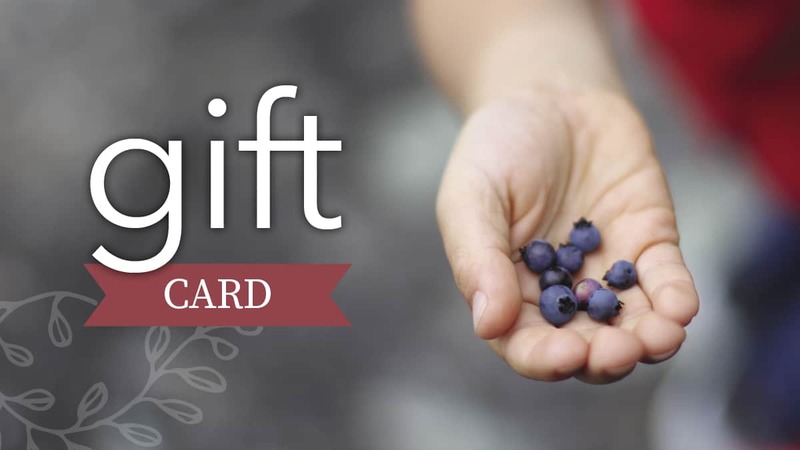 Digital Purchase Only. The guides and resources will be sent directly to your inbox in PDF format after purchase. 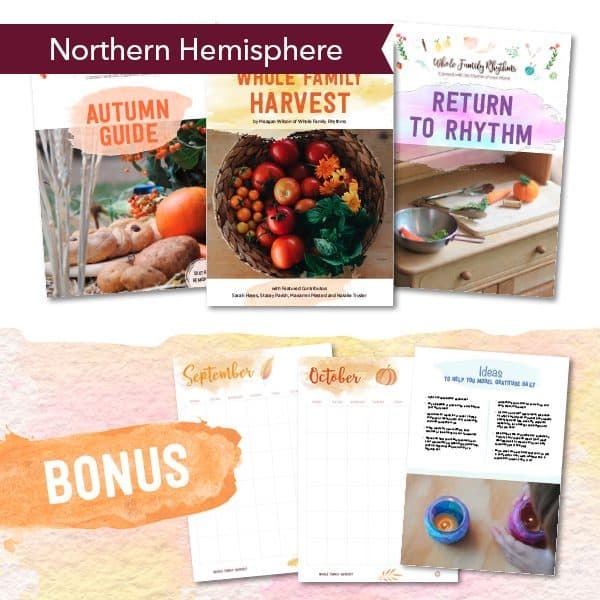 If you select the “print” option for the Northern Hemisphere only the Whole Family Rhythms Autumn Guide will be sent to you in print.